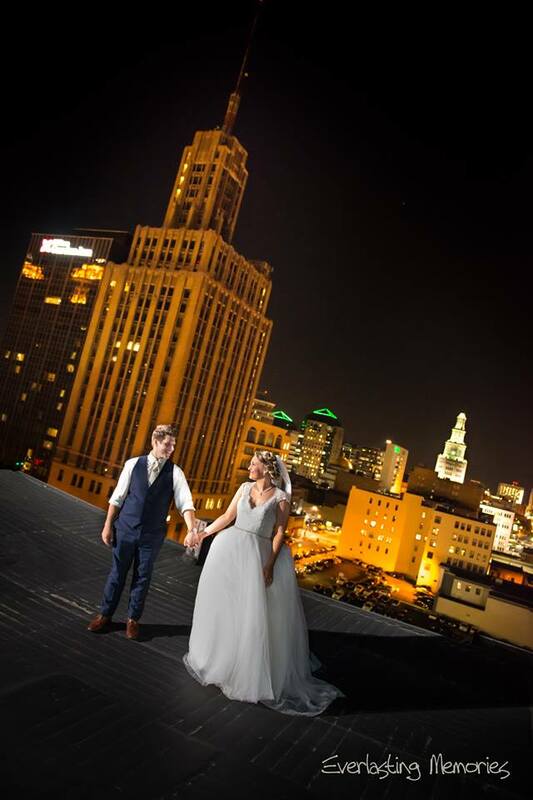 It isn’t often that we have the opportunity to shoot wedding photo’s at a new location in Buffalo. We’ve been in business since the year 2000 and have pretty much been everywhere! 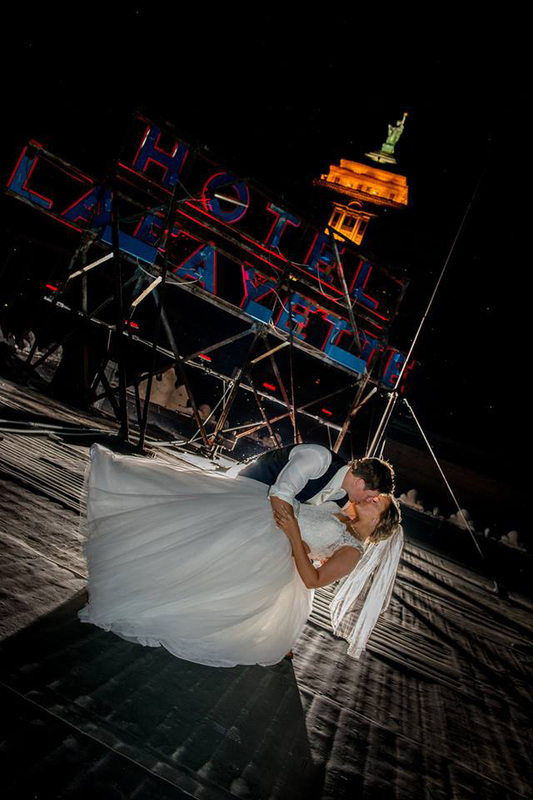 Luckily for us, the grooms family had a relationship with the owner of Hotel Lafayette and we got special permission to go on the roof for some shots. 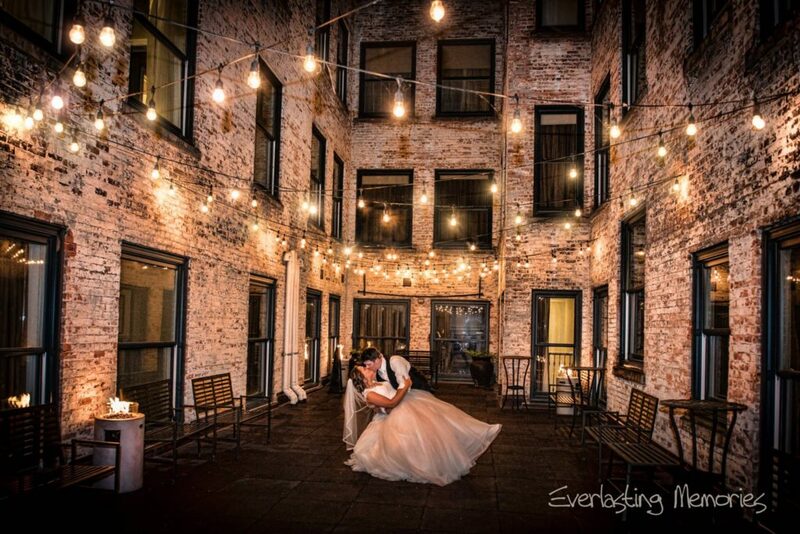 We love taking night shots utilizing multiple wireless flashes and this location was great. Congrats to the Hassler’s and thanks for having Everlasting Memories at your wedding! Here are a few shots from the roof.